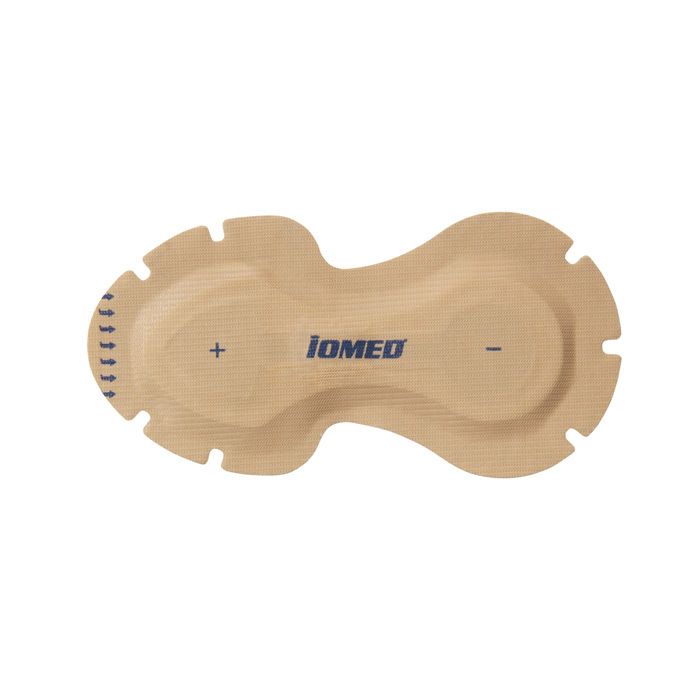 I-Bresis Iontophoresis hybrid technology accelerates drug delivery. 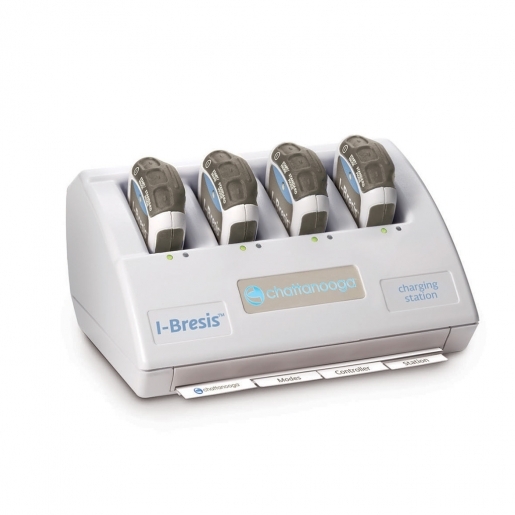 The I-Bresis hybrid iontophoresis system provides optimal drug delivery and flexible with time-saving treatment options. Three treatment modes- I-Bresis, Standard or Patch Only- and the ability to deliver medication with positive or negative polarity allows you to choose the right medication and right application for each patient. 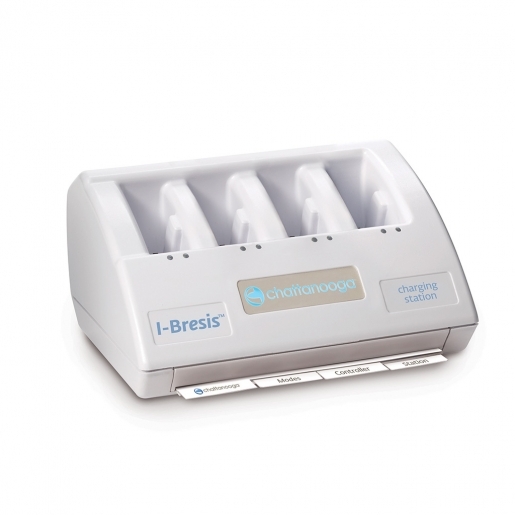 I-Bresis Charging Station– the Charging Station keeps the dose controllers charged between uses. I-Bresis Dose Controller– the Dose Controller activates I-Bresis and Standard modes allowing for the perfect treatment. 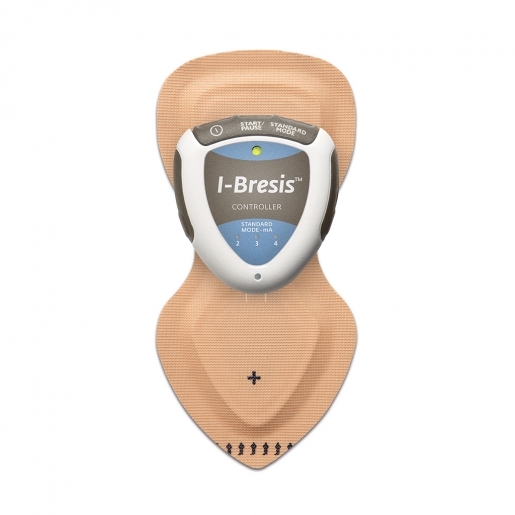 I-Bresis Patch– built in batteries allow fast, fill and go application. 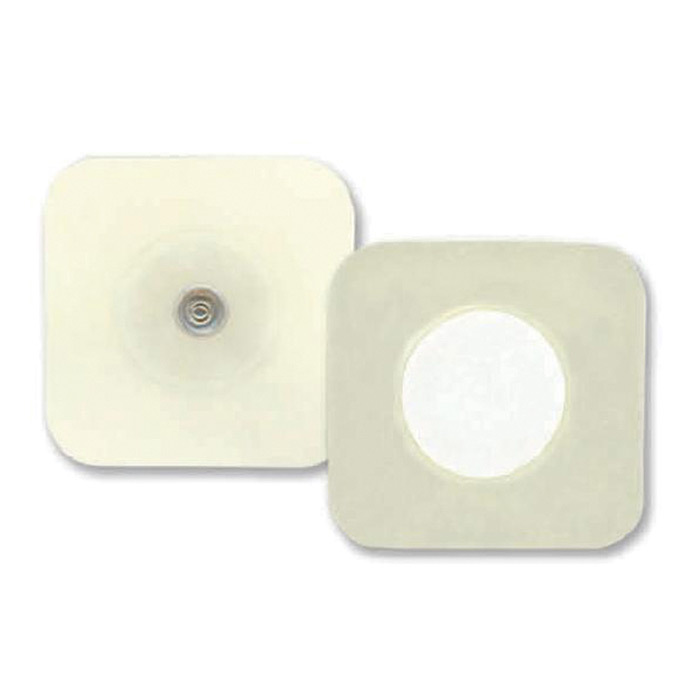 Patch can be used with or without the dose controller. All components are compatible with Hybresis. The I-Bresis Mode powers a 3 minute Skin Conductivity Enhancement to help break down the skin’s resistance, resulting in a 40-80mA-min treatment in approximately 1-2 hours. The I-Bresis Patch provides fill-and-go efficiency. 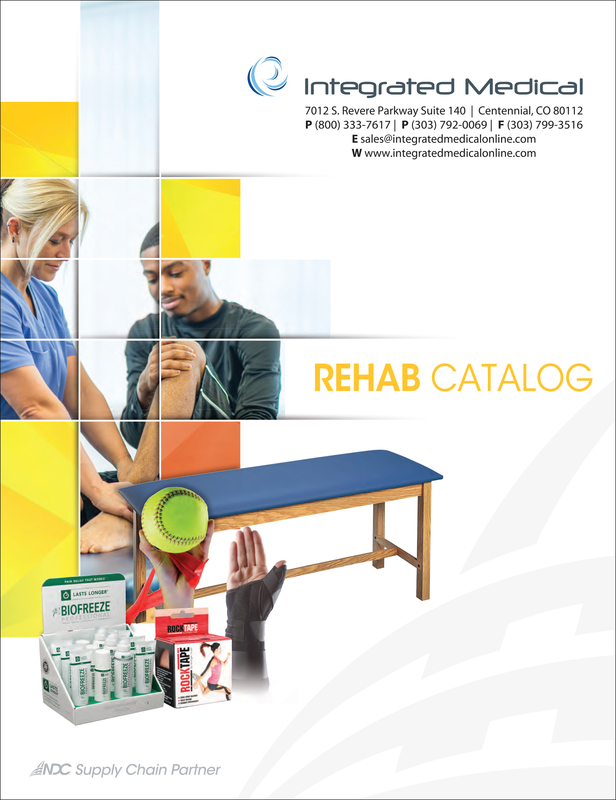 Built-in batteries plus dose controller activation allows quick and effective application. Applying direct current drives penetration by opening pathways to the skin. 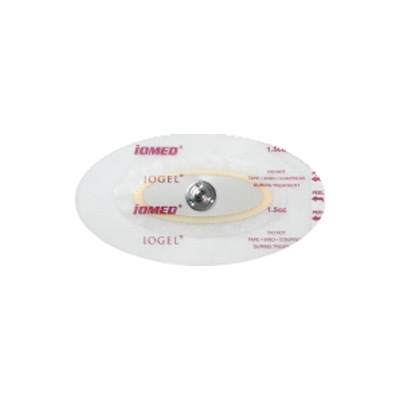 Compared to passive delivery, the I-Bresis Patches deliver the patient greater benefit form each treatment, ensuring more medication reaches the target tissue. 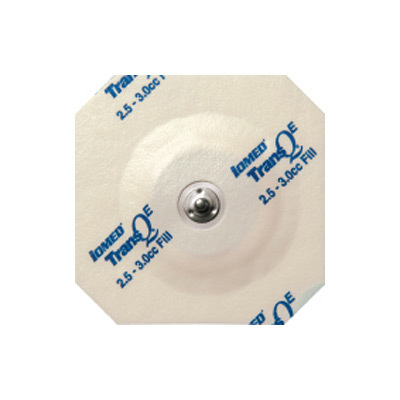 I-Bresis Patch– built in batteries allow fast, fill and go application. 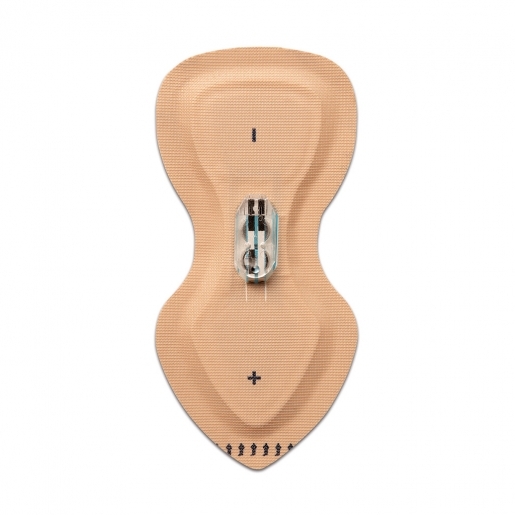 I-Bresis patch can be used with or without the dose controller. I-Bresis works with all Hybresis components. The I-Bresis Patch works with Hybresis system. 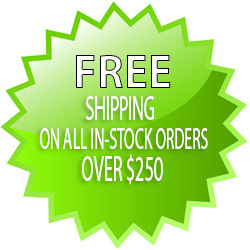 Be the first to review “I-Bresis Iontophoresis” Click here to cancel reply.